Posted in: On This Day in Music. Tagged: Marianne Faithful. On this day (8 July) in 1969, Marianne Faithfull collapsed on the set of ‘Ned Kelly’ after taking a drug overdose. She was admitted to a Sydney Hospital, (she was later dropped from the movie). 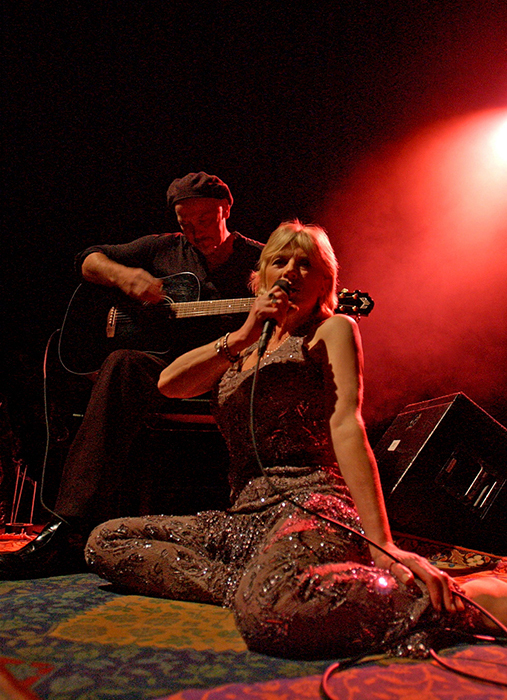 This summer Marianne is celebrating 50 years in the entertainment industry with a European tour.